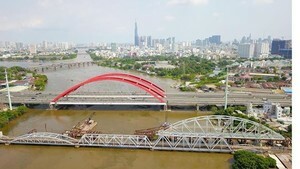 To lay the foundation for turning into a smart city, Ho Chi Minh City continues to encourage the use of information technology in administration with a focus on e-governance. As soon as it unveiled plans to become a smart city in 2017-2020, the city began to work with IT and technology companies to usher in changes. In the last few months, it has been working on a shared database, an open database eco-system, a simulation centre to forecast socio-economic strategy, an operation centre to exploit information and data to enable authorities to achieve comprehensive management, and a centre for information safety and suggesting technologies for building a smart city. The city continues to consider e-governance at all levels. It has created digital links between many agencies and departments to enable them to share documents, enable the use of e-signatures by officials and end the use of printed documents. Many departments and agencies have their information portal or websites to provide information on new policies and regulations to the public. Fifty nine administrative procedures can now be completed online. They are dubbed level 4, in which service payments can be settled online whilst transaction results are available either online or by post, on request. A total of 493 procedures are processed at level 3, in which every task except payment can be done online. 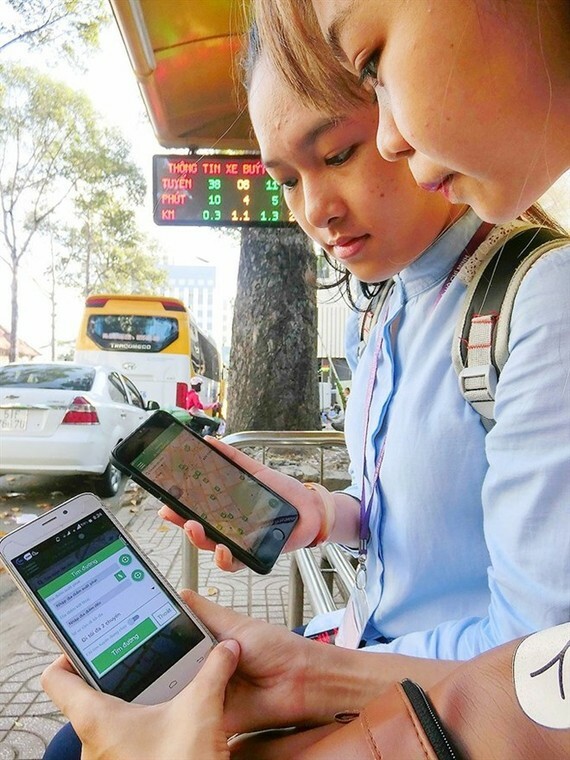 The city People’s Committee is providing assistance to State-owned enterprises to build a framework to enhance the use of IT applications, and 12 out of 17 enterprises run by the city have their own already.